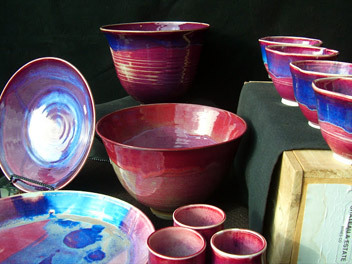 Maker of fine hand-thrown porcelain and stoneware pottery as well as oil, acrylic, and watercolor paintings. 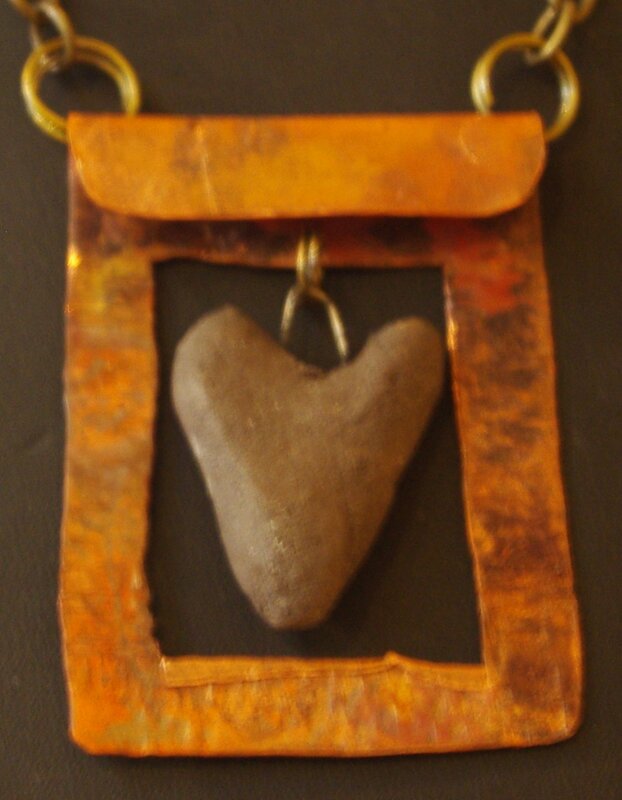 We also carry the quirky jewelry of Kelle Bates Erikson. Please feel free to drop us a line or stop into our shop on historic Highway 101 near Yachats, Oregon. You’ll love it here! Pottery can be full of color. Form and utility are vital components produced with a freedom , yet discipline, in porcelain and stoneware. I want to let the paint creatively find a path on the canvas & when it happens happens, there is often a mystery to the process. 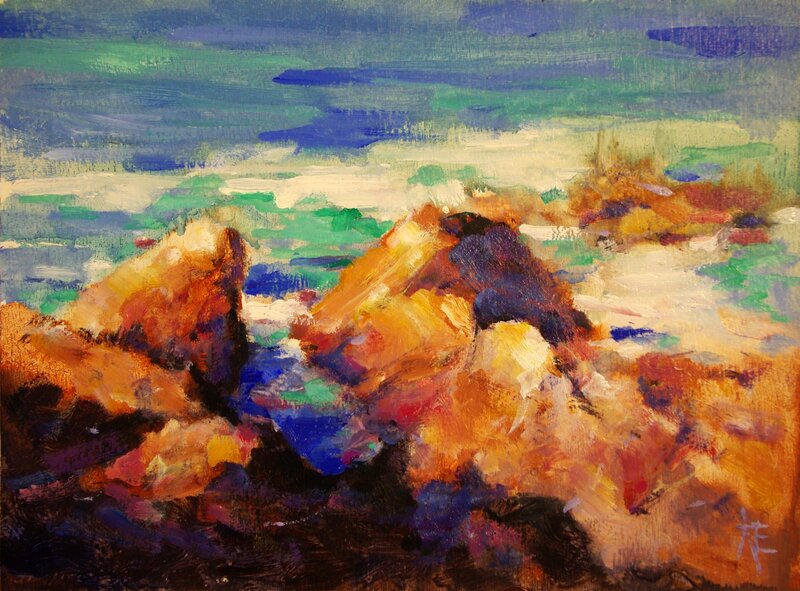 It is like walking a tightrope between freedom and controlled expression with color. I make my jewelry for those who don’t take themselves too seriously. My designs are a little quirky & fun to wear! The materials include: metals, recycled tins, beads both ancient and new, sea glass, bits that I find on the beach, and gems. Let’s face it, anything that I can get my hands on!